Grammys President Says Female Artists Need To "Step Up"
Yeah, it's definitely the women's fault. 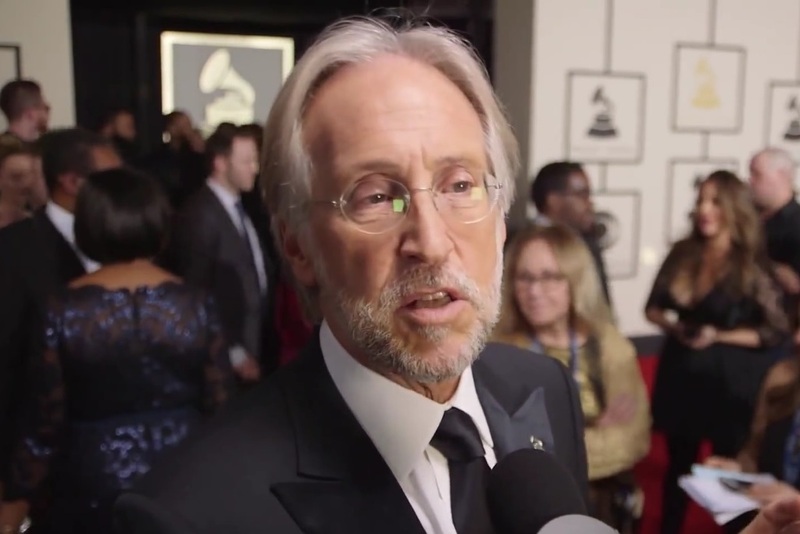 Recording Academy president Neil Portnow has lodged his foot rather spectacularly in his mouth, suggesting that women need to “step up” after being almost completely shut out at this year’s Grammys. 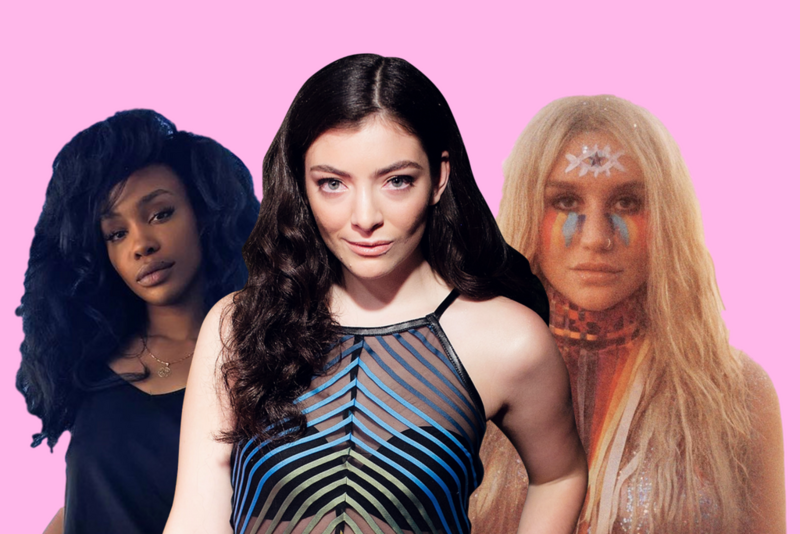 The winners list at the music awards, which were announced on Monday, was conspicuously light on women. Only two awards went to female recording artists, with Alessia Cara winning Best New Artist, and Shakira winning Best Latin Pop Album. Of the 84 awards in total, women won a grand total of 11. Obviously, this is a significant issue. But when Variety brought up the discrepancy in a post-show interview with Portnow, his response was… not ideal. “I don’t have personal experience of those kinds of brick walls that you face but I think it’s upon us — us as an industry — to make the welcome mat very obvious, breeding opportunities for all people who want to be creative and paying it forward and creating that next generation of artists,” he added. Portnow is right in saying that people in industry needs to make things easier for women to break in. But the suggestion that women aren’t already trying — and that ultimately, it’s up to them to change things as as opposed to the men who are overwhelmingly in charge — is patently absurd, and pretty damn offensive. It’s also worth mentioning that this is the same Portnow who last year insisted the Grammys don’t have “a race problem” after Adele beat out Beyonce for Album of the Year — a decision that even Adele thought was kind of dumb. If Portnow and the Grammys wanted to show that they take gender equality seriously, maybe they should have offered Album of the Year nominee Lorde the chance to deliver a solo performance, as they did the four men who were competing in the same category. Or hey, maybe they could shake up their board of directors so that more than 5 out of 18 members are women. Just a thought.